WeChat is known with strict rules about security rules. Nowadays, they have been improved their system with security check, friend verification, friend login. However these security systems was a reason of serious amount of user loss in the application since they are not working well. 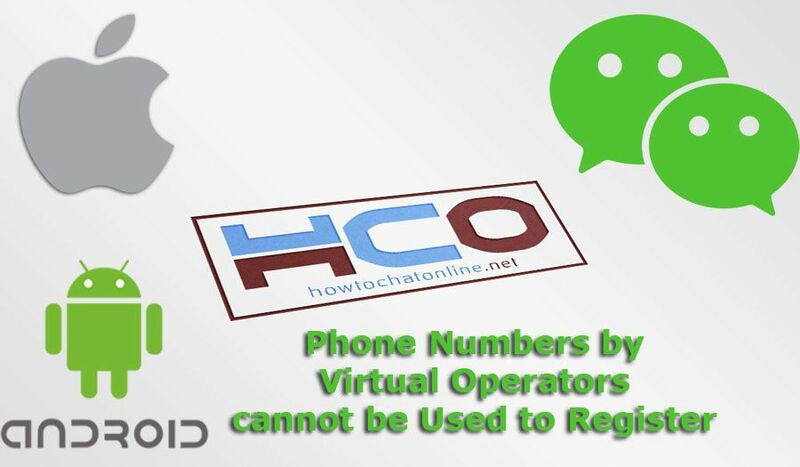 If you are getting cell phone numbers by virtual operators cannot be used to register for WeChat message from the application, it means you are also facing with another security problem with the application. We got a question one of our visitors recently. He told us he is getting this message while he is trying to sing up to WeChat. We will provide some solutions on here with different scenarios. Firstly we apologize that we delayed to respond your question because of some technical reasons. Finally we are here and ready to answer questions. Thank you for the question but we needed more information on this. You were really using a virtual phone number? You were using an actual phone number? Or you were using your registered number and you got that message all of sudden? All these three things are important fact on your question. They are also very important information to answer your question. Don’t worry though! I am going to use all scenarios on this solution. If you are trying to register to WeChat with using virtual phone number and if you are getting “cell phone numbers by virtual operators cannot be used to register for WeChat” error, it means you need to find a better and new phone number to register. Since it is against terms of the application, I am not going to help you much about this. You need to search for a new phone number on those number providers. If you are using your actual phone number to register to the WeChat, so you will need to try register from your phone instead of tablet first. Then go login to your account with tablet. If the issue still goes on, then you will need to contact WeChat for this case. 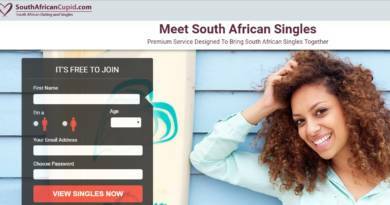 Are you getting this error with your registered phone number? So you have a serious problem. Try login WeChat in your phone number and we hope you will able to login again. You can have difficulties because suspicious activity on the application though. ← User Doesn’t Exist Problem on WeChat: How to Fix?